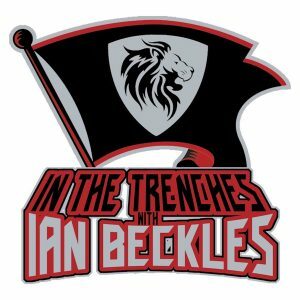 The Tampa Bay Buccaneers season ended on Sunday with a two-point loss against the Atlanta Falcons and on this episode of “In The Trenches,” Ian Beckles recaps the game and the Buccaneers decision to fire head coach Dirk Koetter. Ian discusses the difference between the Buccaneers in the first half and second half of the game on Sunday and how the Buccaneers failed to put together a complete game throughout this season. And of course, he will discuss the head coaching position and who could potentially be the next coach for this team. Plus, he tells an incredible story about Lawrence Dawsey securing a $100,000 bonus in the final game of the season when they played together in Tampa Bay.